Many of our customers are building the first website for their business. Our customers recognise the value of a professional web presence to growing their businesses, but the undertaking can be a daunting one for the uninitiated. While there are many approaches to software development, and we will explain Sproutee’s ‘agile’ approach at the foot of this post, and while each website is different as it responds to the needs of a particular business, there are several components that you can expect as part of your website build. 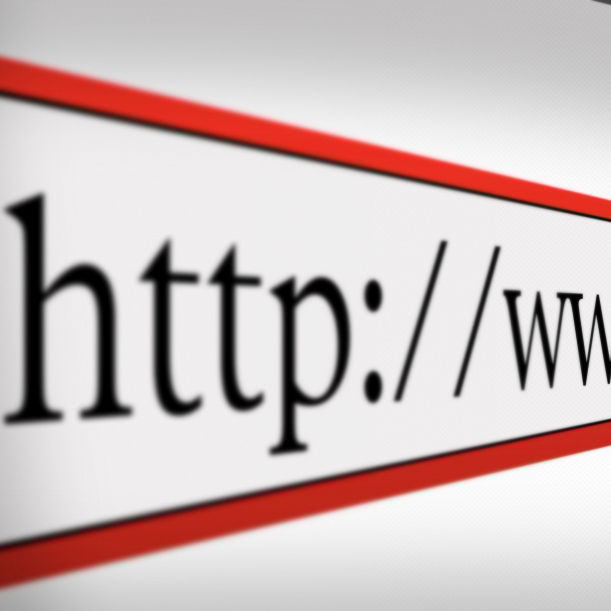 Domain Your domain name is the web address, or URL, of your website. Your domain name will take the form of, for example, mysite.co.uk. Domain names are purchased from a domain registrar and sold for 1-2 years at a time. Hosting Your hosting provider is the company that owns and maintains the servers on which your website runs. Hosting is usually bought on a monthly basis, though many providers take 12 months’ payment in advance. When you sign up with a hosting provider you will have access to a file directory on your server, this is where your website is installed and configured. You will also manage email addresses through your host provider. Your domain will be configured to point to your site on your host. Graphic design The graphic design is the artistic concept for your website’s look and feel. The graphic design is often worked up as a PhotoShop file and details the layout, placement of navigation and persistent calls to action, colour scheme and use of images in an effort to reflect your business’s brand while providing clear and easy access to your website’s information and functionality. While graphic design is highly creative and allows scope for many approaches, websites are generally structured using some building blocks of layout: header, navigation, main content with or without sidebar(s), footer. Web template The web template is the implementation of the graphic design as something that will display on the web. The web template is created using a variety of technologies; Sproutee often works with HTML, CSS and PHP to deliver bespoke web templates. Content The content is the information that is displayed on your website. It is the unique text, images and videos that you share with your customers on your website. Content is best managed using a content management system and should be created consistently over time. SEO and marketing Search engine optimisation and marketing is the work of promoting your website and cultivating your web presence. This work should be undertaken on a monthly basis and includes creating innovative content within a semantic HTML structure and interacting with your customers through online communities. The exact details of our approach respond to the individual needs of our customers, but our guiding principle is always the same: launch a professional-looking, though not bespoke-looking, base website as soon as possible and build from there to a fully customised solution. This gets your business on the web fast! Subscribe to our free feed for more handy guides to building your business online!